On Wednesday, March 27 , SFIG CEO Michael Bright will testify before the Senate Committee on Banking, Housing and Urban Affairs at a hearing on Banking Chairman Crapo’s previously-released outline of housing finance reform. In supporting Chairman Crapo’s legislative efforts, Mr. Bright stated, "A future state for housing finance should have clearly defined roles for who is taking on risk, private capital, or the government. It must also ensure that our housing market works for all Americans." Eurozone and UK regulators appear to have opposing views of what a post-LIBOR system would look like following the benchmark’s anticipated post-2021 phase-out. UK regulators from the Financial Conduct Authority (FCA) argue that banks would no longer be compelled to contribute to the rate while eurozone regulators are advocating for a reformed Euribor rate that could work with the Ester, the European Central Bank’s (ECB) new overnight euro short-term rate. In addition to reforming Euribor, there are similar efforts being made to reform LIBOR itself. The ICE Benchmark Administration (IBA), the benchmark’s administrator, is seeking comments on a proposed new benchmark, the U.S. Dollar ICE Bank Yield Index. While the ECB and IBA are developing and refining these new approaches, industry experts are skeptical about whether it could attract new contributors. Officials at the Federal Reserve (Fed) announced on Wednesday to hold the target range of the federal funds rate at 2.25 percent to 2.5 percent, and that it would hold off on any interest rate hikes in 2019. According to Bloomberg, Fed officials are taking this approach because the US economy has shown signs of slowing down and market volatility has increased given global factors such as Brexit negotiations and uncertain trade deals. Last year, the Fed boosted its short-term benchmark rate four times, most recently in December. Fed officials also announced that it would begin to shrink its balance sheet in May and end this taper in October. Afterwards, the Fed will hold steady the size of its portfolio in order to let the reserve balances gradually decline. The People’s Bank of China (PBOC) announced this week that it would begin developing rules designed to regulate its growing financial technology (FinTech) industry. Over the past few years, China has seen a rapidly growing FinTech market fueled by its adoption of electronic payments, rapid digitization, and growing middle class. Some industry experts warn that the Chinese government’s decision to begin regulating FinTech could make it harder for Western banks to enter and compete in the FinTech realm. 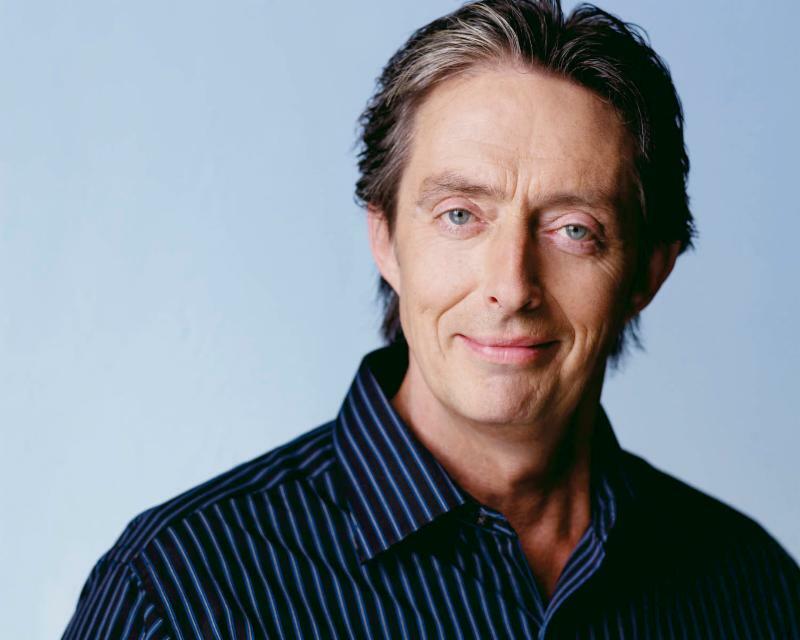 SFIG is excited to announce stand-up comedian and entertainer Derek Edwards will be performing during our industry dinner at the conclusion of SFIG Canada Conference Day One, Wednesday, May 22. Click here to register for SFIG Canada 2019 and here to view conference details. Click here to view SFIG Canada 2019 sponsorship opportunities.